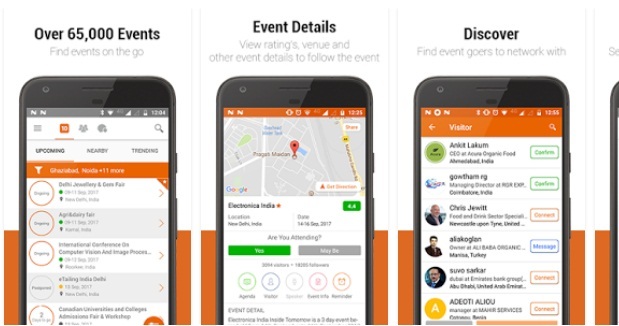 10times-Events Finder App is one of the most convenient and best ways to find and discover events to attend. We have all the events around the globe to make you easy to plan your trips. It is one of the World’s largest event discovery platforms. You will get all the events of all the fields like covering business events, trade shows, conferences, workshops, exhibitions, seminars etc.